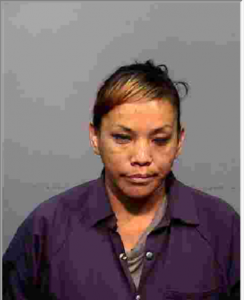 Flagstaff Police are looking for 32-year old Roshawnda Edison, of Flagstaff. Officials say Edison currently has 7 warrants out for her arrest. If you have any information on Edison’s whereabouts contact Flagstaff Police or Coconino Silent Witness at (928)774-6111. Havasupai tribal member sentenced to prison for assaulting officer.